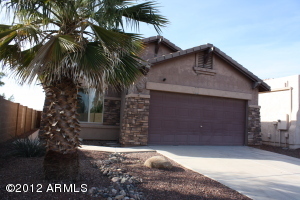 Peralta Trails Homes for Sale is found in sunny Arizona real estate territory. Arizona homes for sale is some of the best real estate in the country. Find out more by calling an RCP Arizona Real Estate agent.